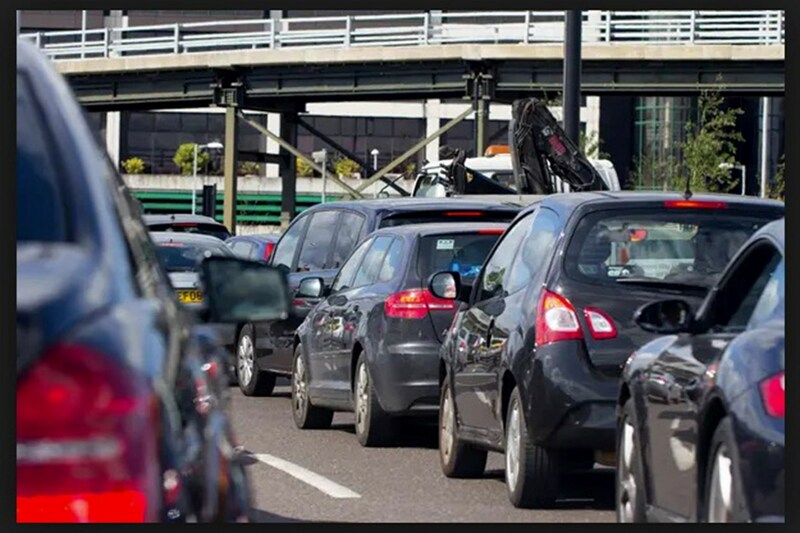 From 8 April 2019, the Central London Ultra Low Emissions Zone (ULEZ) has come into force, affecting a large number of cars driven into the capital. The extension of the ULEZ from HGVs to cars and light commercial vehicles means that many more drivers are now subjected to a daily charge or a fine if they don't pay to enter the city. Parkers has put together this handy guide to the ULEZ and how it affects you if you're driving into London. The ULEZ is the London Ultra Low Emissions Zone, which is a large area that covers central London which some vehicles need to pay to enter in order to lower the amount of traffic there. The vehicles that are exempt from paying the ULEZ charge are the most recent, lowest polluters. For most cars and light commercial vehicles, it costs £12.50 per day to enter the ULEZ. That's on top of the existing congestion charge of £11.50. How do you pay the ULEZ charge? If you're used to paying the congestion zone charge, you won't notice any difference – just the amount you pay. There are signposts designating these areas, and Automatic Number Plate Recognition (ANPR) cameras will automatically capture you entering the area. You can register to automatically pay the ULEZ charge every time you enter, or you can pay online for up to 24 hours after driving in. Fail to pay on time, and TfL will slap you a fine of £160. Where does the ULEZ apply? 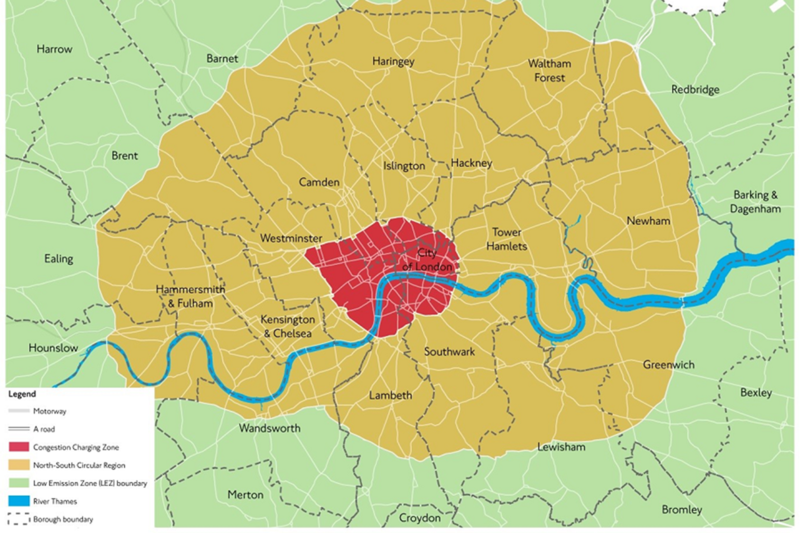 Put simply, the ULEZ is identical to the current London congestion-charge zone (in red on the map below), but this is set to grow in 2021 to encompass the surrounding areas (in orange). There are online tools from Transport for London (see links at the bottom of this page), which show exactly which roads do and don't fall into this area. If your vehicle is required to pay the existing London Emission Zone (LEZ) charge, then you will most likely need to pay the ULEZ on top of that. Also, the ULEZ charge is valid 24 hours a day, and seven days a week, including public holidays, unlike the current congestion charge. Does car qualify to pay the ULEZ? So, as you've already read, the ULEZ charge covers many more vehicles than the LEZ. You can find out for sure if your car is liable on the TfL registration checker (link at the bottom of the page), but in simple terms, you'll need to pay if your car falls into these categories. In simple terms, petrol cars made after 2006 and diesels after 2015 should be okay, but check the tool at the bottom of the page to be sure. Also, your car's logbook will say which emissions standard category it falls into. All of these standards are explaied in the Parkers guide to emissions standards. If you have a classic car that's more than 40 years old and registered 'Historic', you'll be exempted from the ULEZ charge. What about people who live in the ULEZ? There is a ‘sunset period’ which gives residents a 100% discount from the ULEZ until 24 October 2021. It's also be available to those who live in designated areas next to the boundary where the current Congestion Charge residents' discount applies.